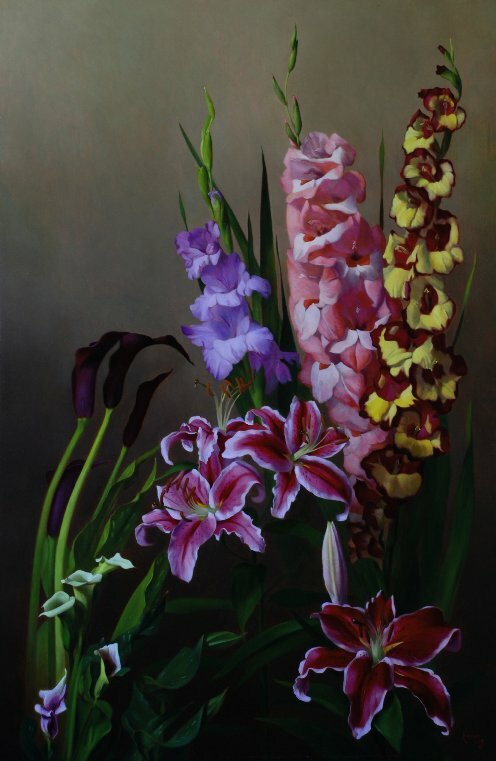 Finalist in the 2011 Susan K. Black Foundation "Art of the Flower II"
“Remember nature is your teacher, I am your guide”, was a prevailing theme in the studio of Nerina Simi (1890 – 1987) in Florence, Italy, where Charles Kapsner’s greatest learning as a painter occurred. His artistic roots are planted in the 15th Century, yet he remains a contemporary painter whose compositions fuse old and new. 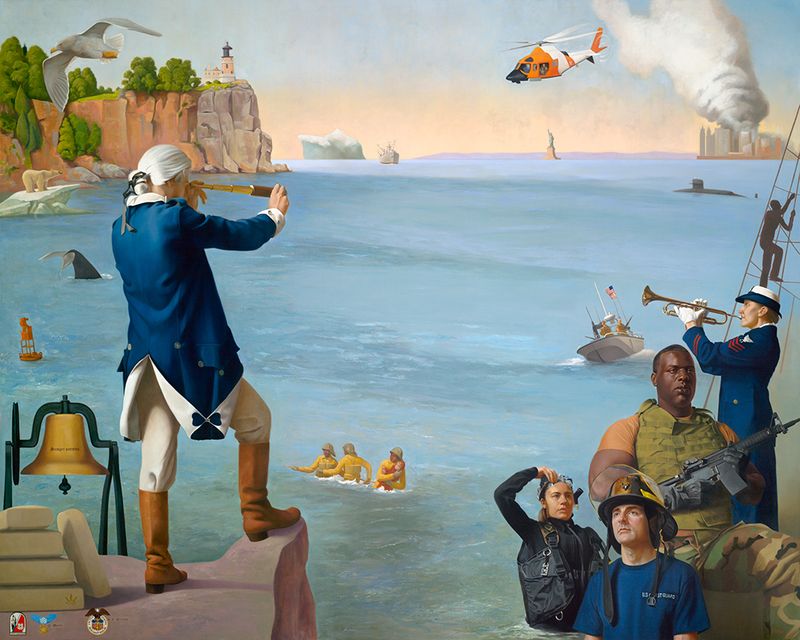 He works to ensure that both art and artist are accessible, and that the images serve as educational tools. 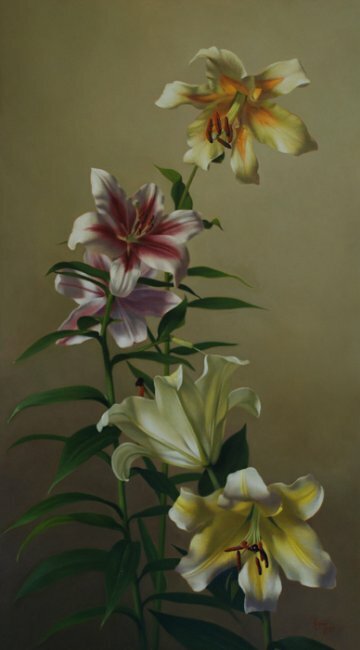 Designated in 2018 as ARC Associate Living Master™ (ARCALM) by the Art Renewal Center, Charles is also a member of the Oil Painters of America (OPA), Portrait Society of America (PSA) and the Salmagundi Club. 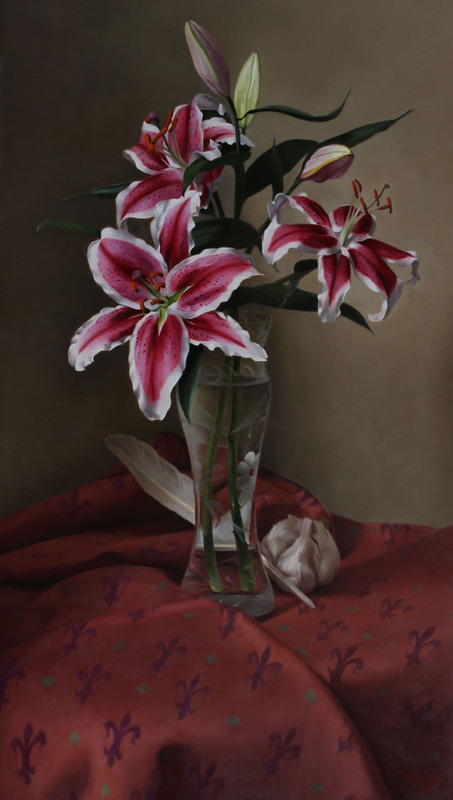 He received a Career Achievement Award from the Florence Biennale, Master Artist from the Five Wings Arts Council, and a Public Service Commendation from the United States Coast Guard. Perfecting the drawing is critical before ever picking up a brush, a lesson ingrained in him from his time with Simi. 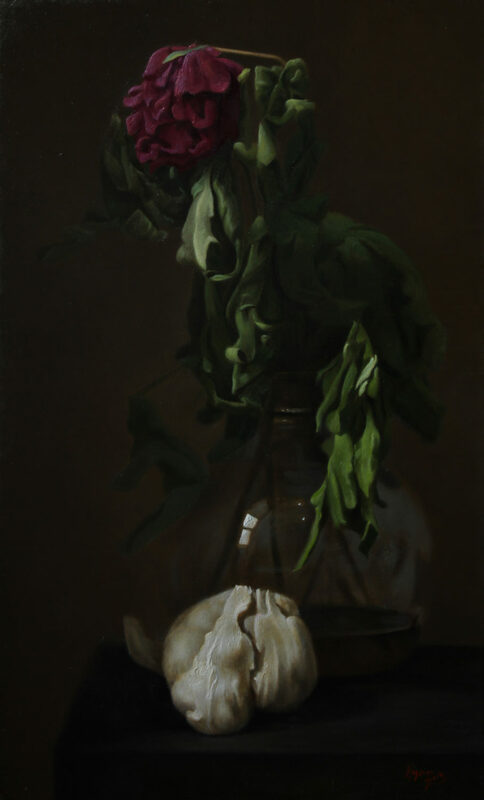 Largely a studio painter, he prefers the “Vanitas” style of still life painting in which the various objects depicted symbolize the brevity and vanity of human existence. 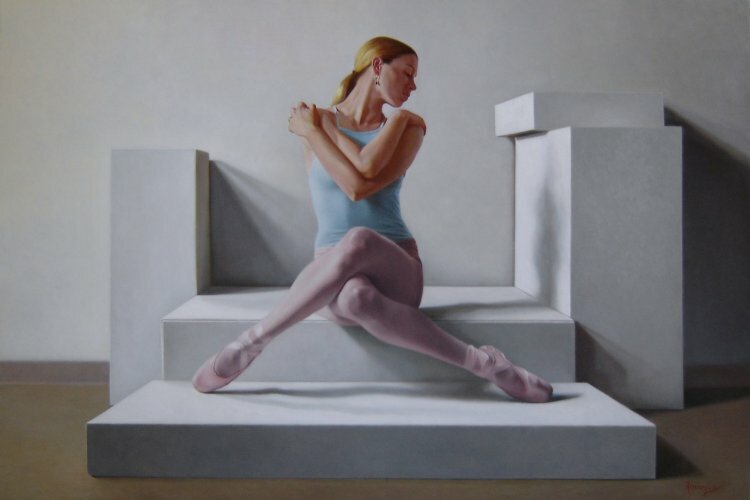 His repertoire includes drawings, florals, portraits, figurative pieces, nudes, and dancers, painted primarily from life. He is also known for his work on several frescoes in the US and Italy. 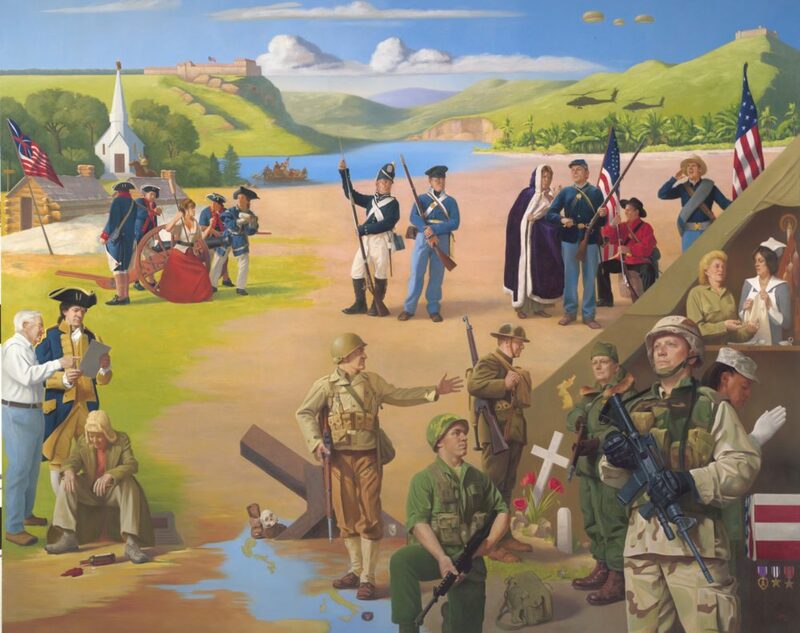 Interwoven through several decades and in between his studio time are two community-based art projects: the Little Falls Fresco Project, two large frescoes (9 X 26 ft. and 18 X 41 ft.) in the local elementary school that portray scenes of significance to Central Minnesota; and the Veterans Educational Historic Monument, commissioned in 2009, which he shares is perhaps the most impactful of his career. 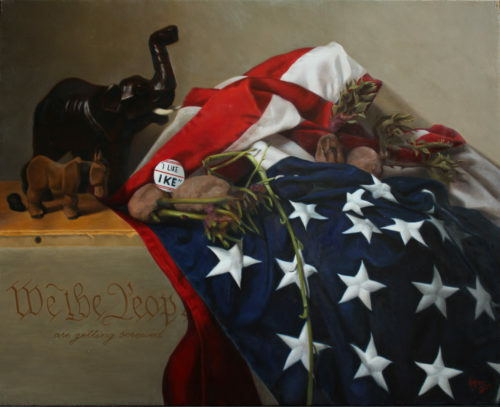 The Monument is series of five 8’ X 10’ oil paintings installed in the Committal Hall at the Minnesota State Veterans Cemetery. 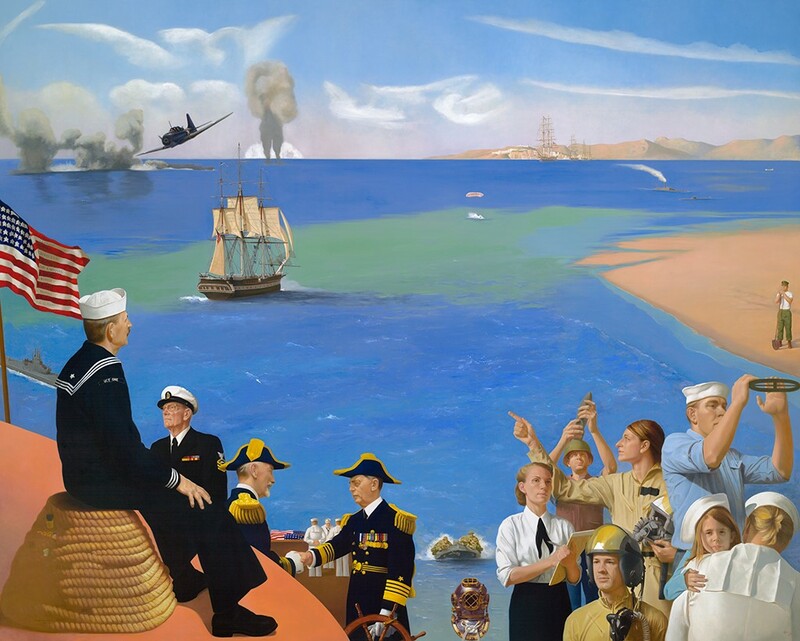 Each painting depicts the stories of the men and women of each of the five U.S military branches. Four paintings are complete; Charles is immersed in the final painting, planned for installation in 2019. These projects provide Charles with what he shares as “community ownership in the art in a meaningful and important way”. 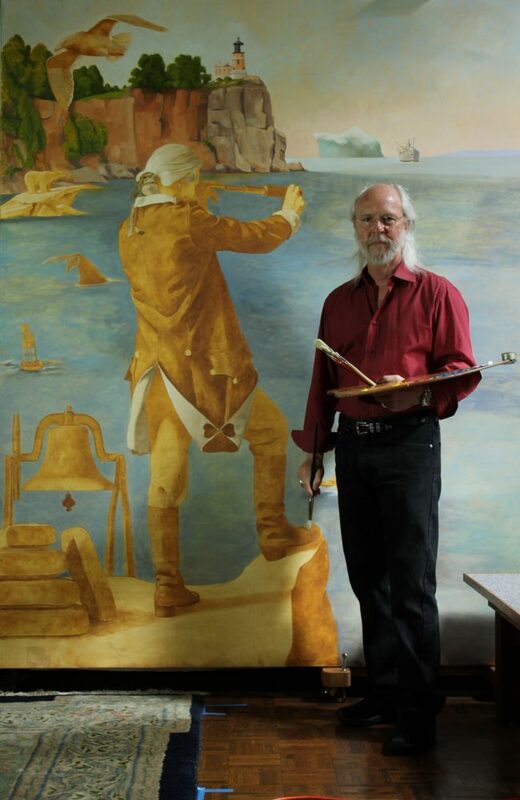 He recalls the words from his high school graduation speaker who urged the class to give back to the community, and he views these public works of art as his contribution to the place he will always call home. 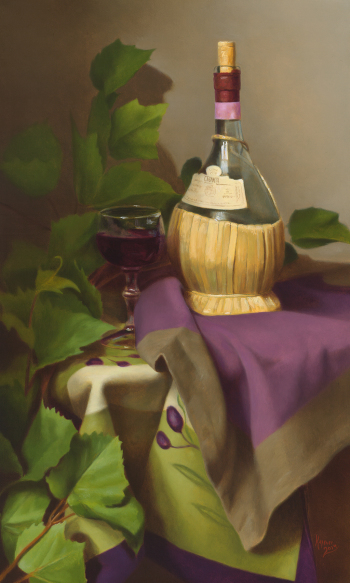 Recent exhibitions include the 2018 NOAPS Best of America National Exhibition, the OPA Juried Salons in 2016, ’17 and ‘18, and the 85th Annual Hudson Valley Art Association exhibition. 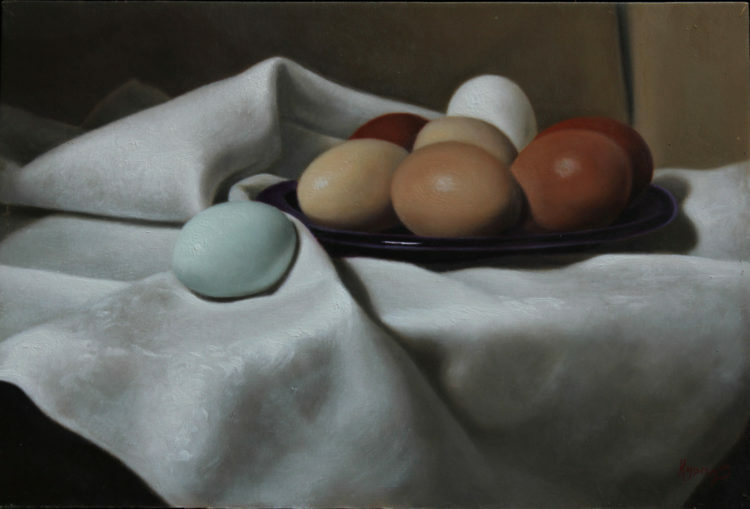 He and his wife Catherine call Little Falls, MN home, with travels that take them around the US, with frequent visits to North Carolina, and remaining connected to his artistic roots in Italy.